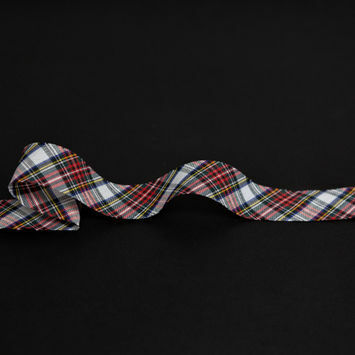 Printed Ribbon is versatile, and can add an extra element of style to any silhouette. 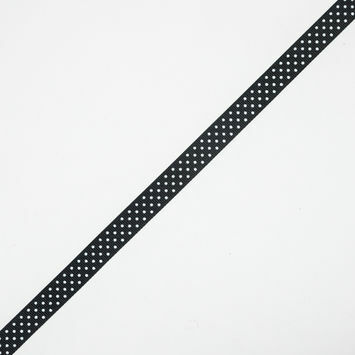 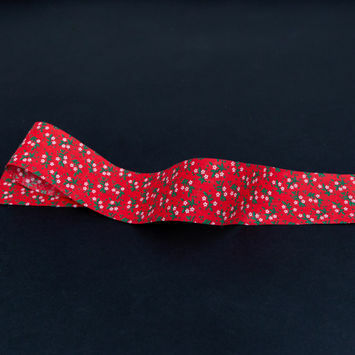 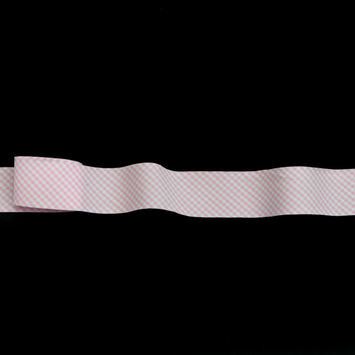 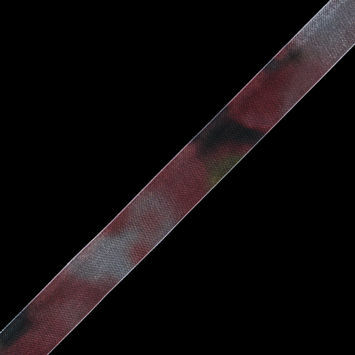 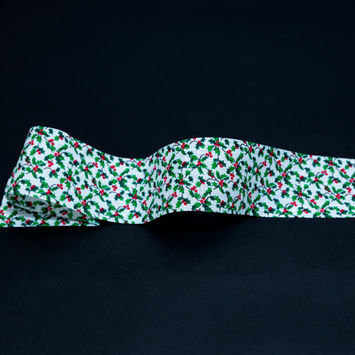 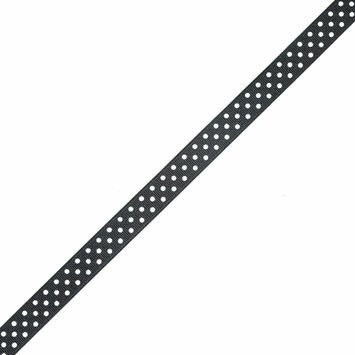 Printed ribbon is simply ribbon that features a print of some form, from polka dots to floral. 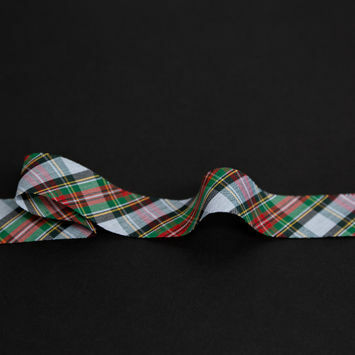 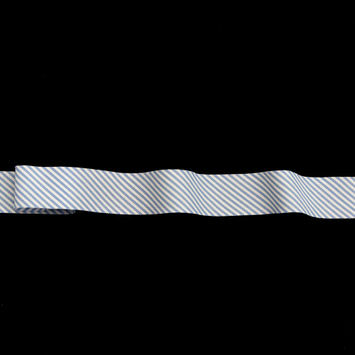 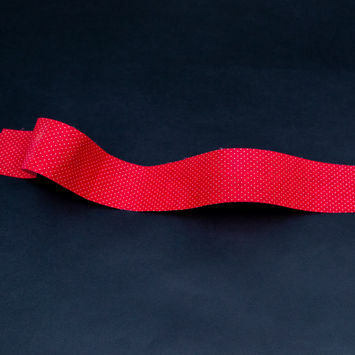 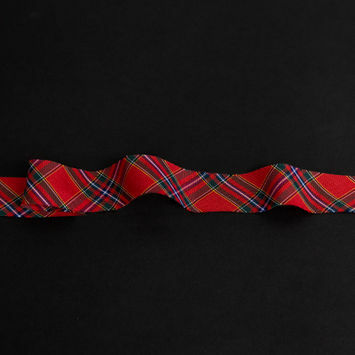 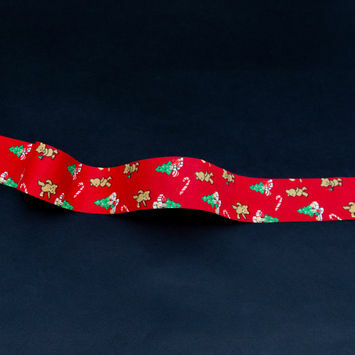 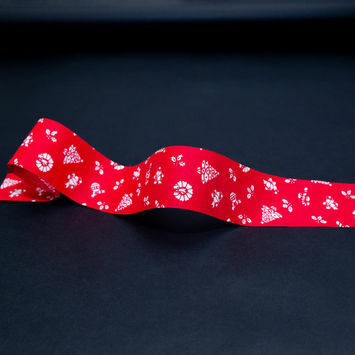 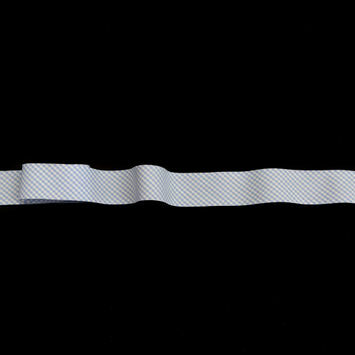 Ribbon is typically made of fabric but can be plastic or metal. 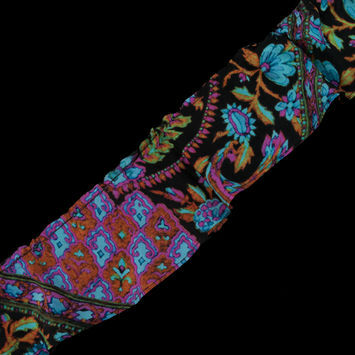 They are primarily ornamental, although they often carry symbolic meaning. 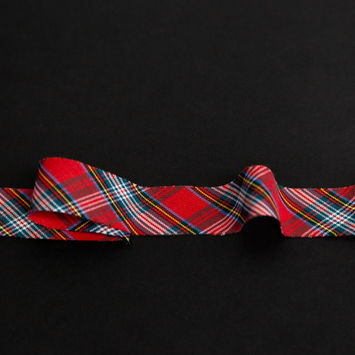 They can also be fashioned into binding or ties. 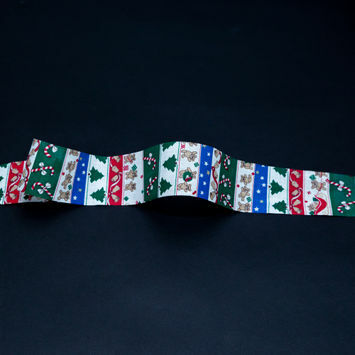 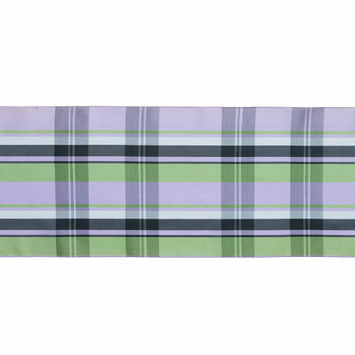 Use printed ribbon trim for bows on a headband, or as the belt on a romantic dress. 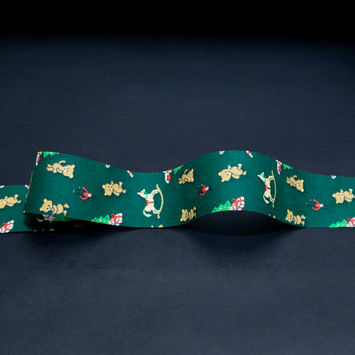 Red, Green and Blue Striped Christmas Ribbon - 1.875"
Green Christmas Toys Ribbon - 1.875"
Green and White Holly Christmas Ribbon - 1.875"
Red Teddy Bear and Christmas Tree Ribbon - 1.875"
Red, Green and White Floral Christmas Ribbon - 1.875"
Red and White Christmas Ribbon - 1.875"
Red and White Polka Dotted Ribbon - 1.875"
Floral Printed Gathered Silk Trim - 4"
Black and White Polka Dotted Grosgrain Ribbon - 0.6"
Black and White Polka Dotted Grosgrain Ribbon - 0.625"
Yellow Tie Dye Organza Ribbon - 1"
Red Tie Dye Organza Ribbon - 1"
French Purple and Green Plaid Taffeta Ribbon - 6"
Camouflage Printed Grosgrain Ribbon - 1"